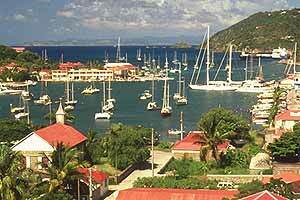 Less visited than other areas in the region, the Southern Caribbean has expansive natural beauty and gorgeous scenery. 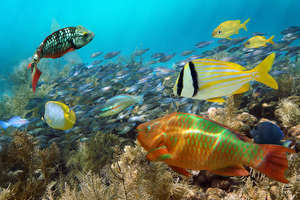 Popular islands include the French West Indies (Martinique, Guadalupe and St. Bart's), lush St. Lucia, Dominica, and Grenada, and the sandy ABCs (Aruba, Bonaire and Curacao). 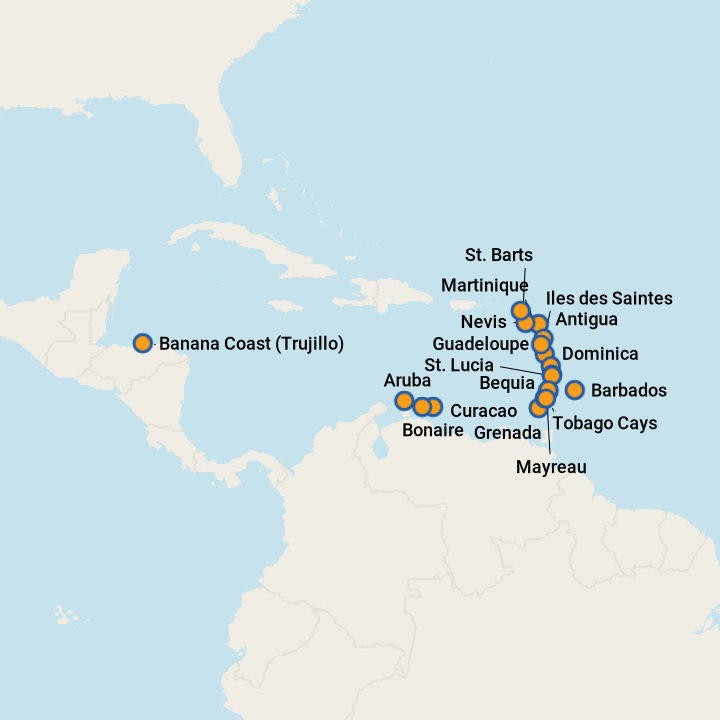 With Barbados and Puerto Rico as main embarkation ports, your cruise vacation begins before you even board the ship. 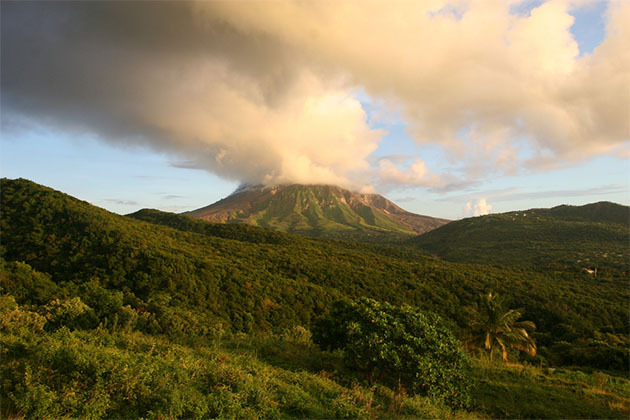 Cruise Critic lists the top 10 coolest things about Montserrat in the Caribbean. 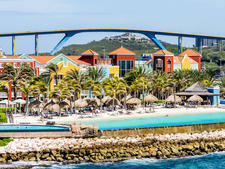 A Southern Caribbean itinerary, which calls on more remote ports, can evoke a feeling of discovery. 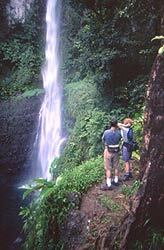 Here are tips for getting the most out of your visit.